Located 300 metres from Brick Lane, 28 Wheler Street Apartment offers accommodation in London. The unit is 800 metres from Hoxton Square, and guests benefit from free WiFi and private parking available on site. 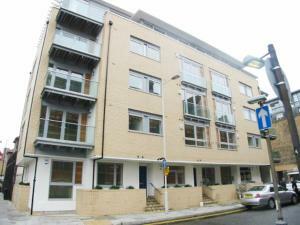 See all 28 Wheler Street Apartment reviews..